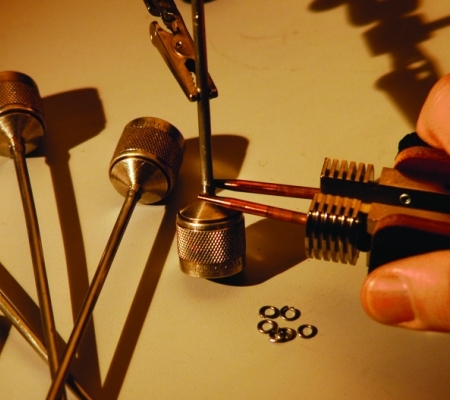 Improve Solder Joint Quality - Poor solder joints are often the result of insufficient heat throughout the joint, creating weak spots. Reduce Liability - Light-weight hand pieces cool within seconds greatly reducing likelihood of repetitive strain injury and virtually eliminating the burn risk for the user. Stop trying to perform your difficult soldering operation the same old way with the same old tools. If you have any doubts, try our Free In-house Test & Evaluation to ease your mind, before you buy.